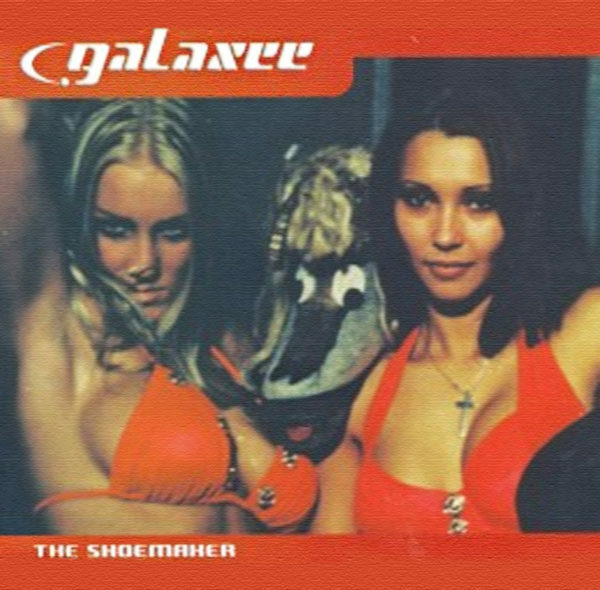 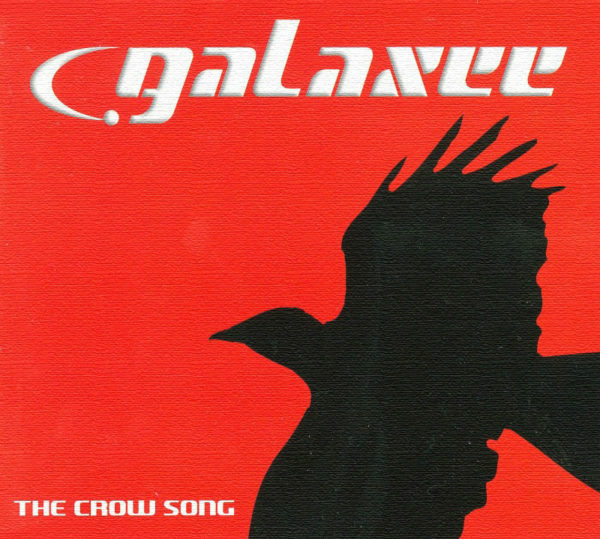 The single “The Shoemaker” was the fourth release by Galaxee. 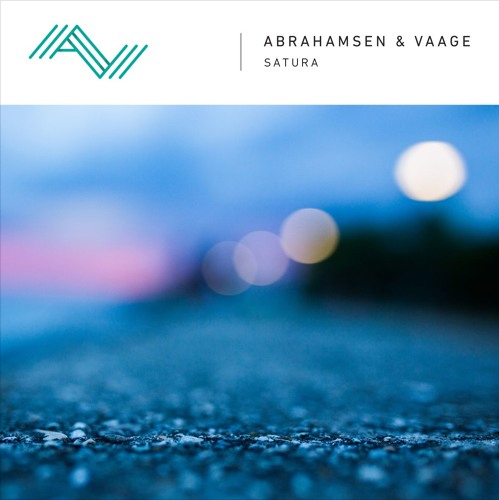 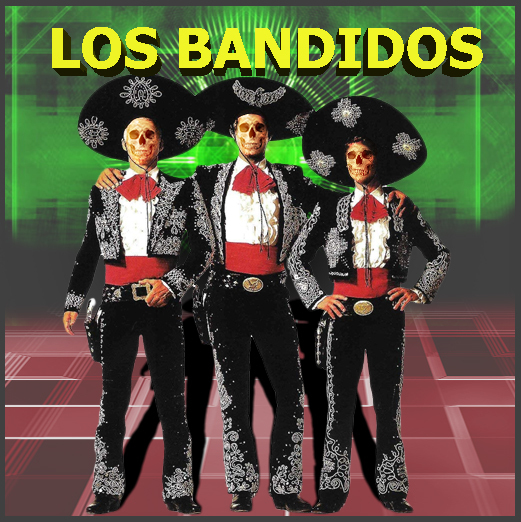 The single sold Gold! 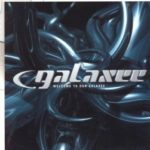 “The Shoemaker” stayed on “VG-lista” for 5 weeks. 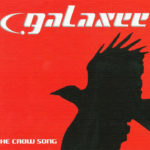 “The Shoemaker” are included on: “McMusic 23” in Norway.